love nature as much as we do? 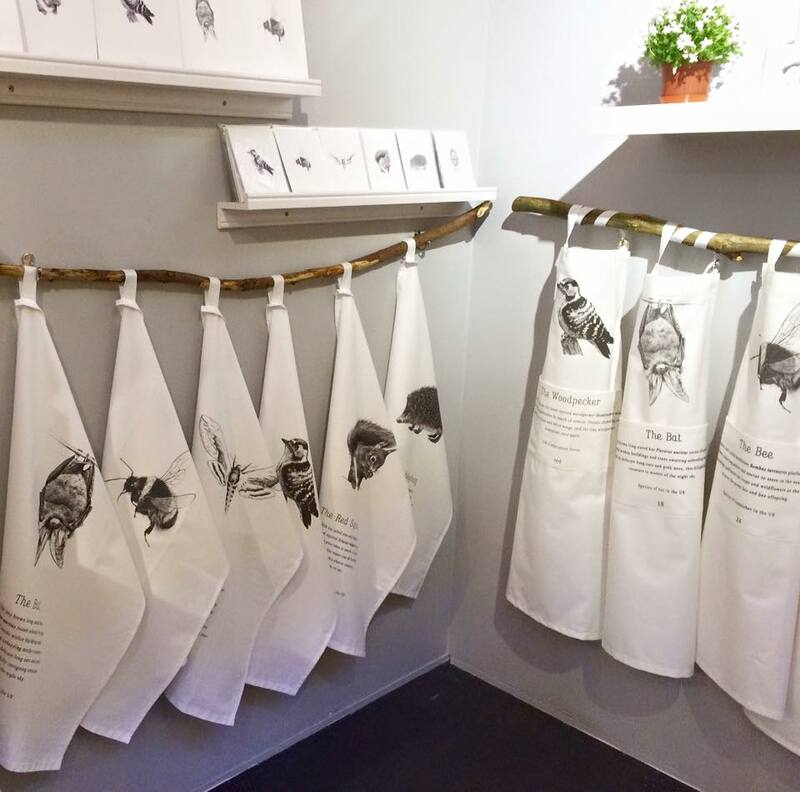 We are the only homewares and gifts business in the UK that features declining British wildlife on all its products AND donates 10% of all sale prices to British wildlife charities. We provide information leaflets about the wildlife species featured on the products our customers buy, along with details about the related charity. We support seven British wildlife charities and one children's charity. Please email Lizzie with any questions you may have and she will gladly help you. We arrange the charity donations our end so you don't have to. Its just a lovely USP for your customers!